Poems about ghosts, wizards, witches, dwarfs, elves, etc. 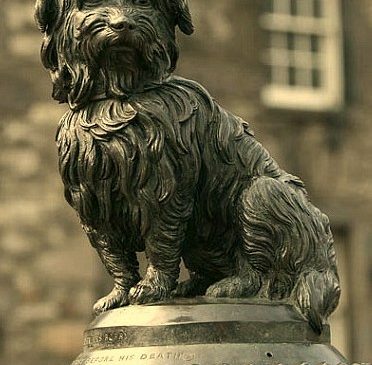 “Bobby” was a Skye Terrier who spent 14 years guarding the grave of his master, John Gray (Old Jock), in Scotland, until the loyal terrier also passed away on 14 January 1872. 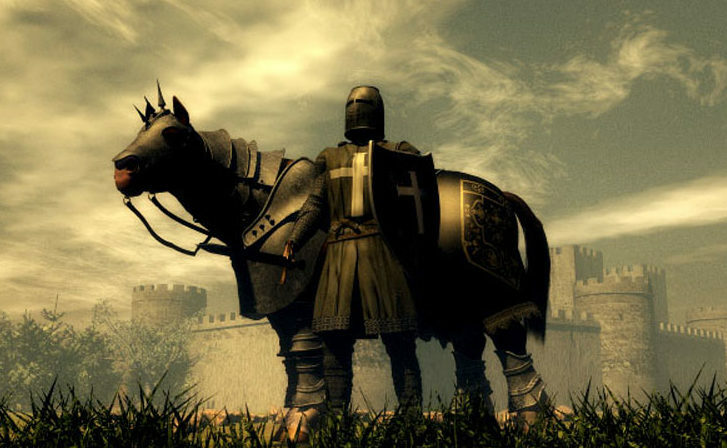 Several books and films have been based on Bobby’s life, and now this poem to honor “man’s best friend”.